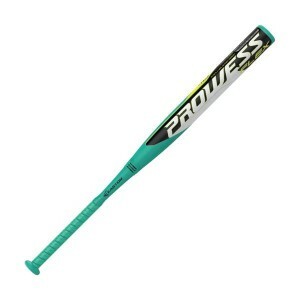 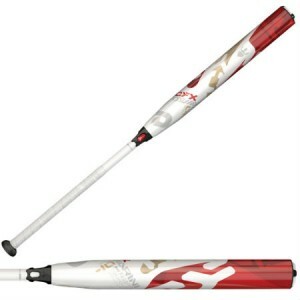 Emmsee Sportswear sells Fastpitch Softball Bats online and in-store. 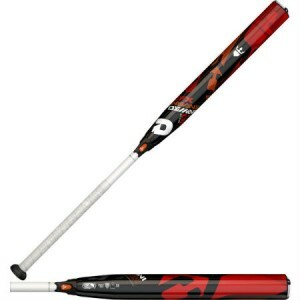 The Brands Stocked are DeMarini, Easton, Mizuno and Louisville Slugger. 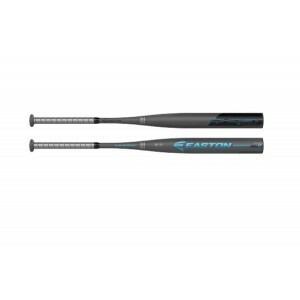 Fastpitch Softball Bat sizes for Senior players are 33 inch to 34 inch in length. The Length to Weight ratio of Fastpitch Softball Bats range between minus 8 to minus 13. 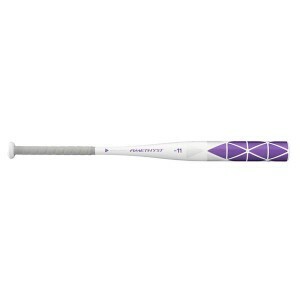 Players that like a heavier Bat than the traditional Fastpitch Bat can use a Slowpitch model. 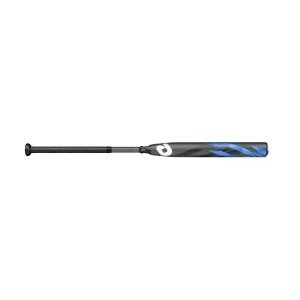 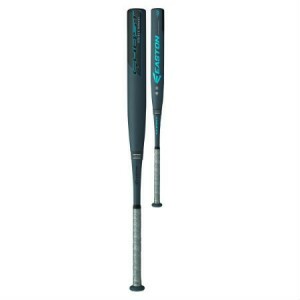 DeMarini Carbon Candy (-10)WTDXCND19+Delivery Australia WideSizes-33/23, 34/24Designed for the playe..
DeMarini CF Zen (-10)WTDXCFP19+Delivery Australia WideSizes-33/23, 34/24The CFP (-10) is perfectly b..
DeMarini DXCFP-18 CFX Balanced 33 inch -10 Softball BatDelivery Australia wideThe CFX -10 Bala..
DeMarini DXCFP-18 CFX Balanced 34 inch -10 Softball BatDelivery Australia wideThe CFX -10 Bala..
DeMarini DXCFI-18 CFX Insane 33 inch -10 Softball BatDelivery Australia wideThe CFX Insane -10 Softb..
Easton FP18AMY Amethyst (-11)Delivery Australia WideSizes-Adult 33/22Junior 31/20, 32/21ALX50 milita..
Easton Ghost (-9) Softball BatFP18GH9Delivery Australia WideSizes: 33/24, 34/25END-LOADED DOUBLE BAR..
Easton Ghost 33 inch -10 Softball BatFP18GH10 Evenly balancedRevolutionary DOUBLE BARREL composite..
Easton Prowess (-10)FP19PR10Delivery Australia WideSizes: 33/23, 34/24EVENLY-BALANCED FLEX BARREL DE..